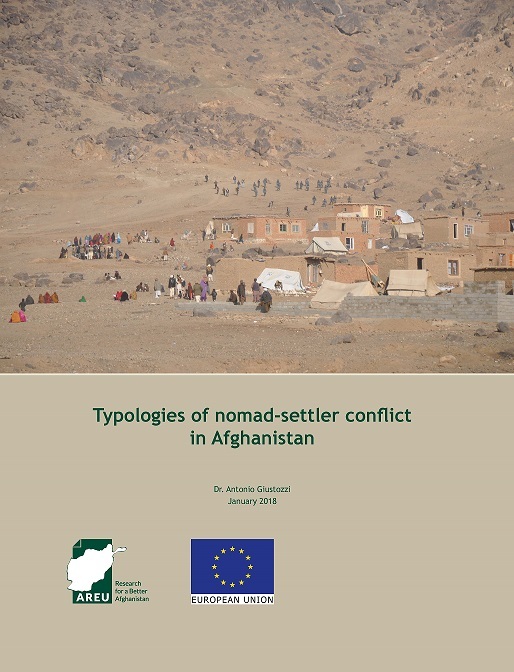 While conflict over boundaries and migration timetables is an old feature of nomad/farmer relations in Afghanistan, this on-going AREU project found that new types of conflict have emerged. Political parties, organisations and lobbies play a much greater role in Afghanistan today than they did before the war and unsurprisingly Afghan communities have a much greater ability for collective action than before. One direct result of this development is conflict over access to pastures: only in the presence of some ability to organise for action can communities block nomad access to large areas, as has been happening in Hazarajat. However, in terms of the overall picture, the most important (in terms of potential consequences) form of nomad/farmer conflict is now over the appropriation of state land, typically pastures. Both farmer and settled nomad communities are trying to build on pasture land or to farm it, as a result of demographic pressure and of urban development. This gives rise to conflicts between settlers and settling communities, or between settlers/settling communities and nomad communities, who want to keep taking their livestock to the pastures which are being grabbed.